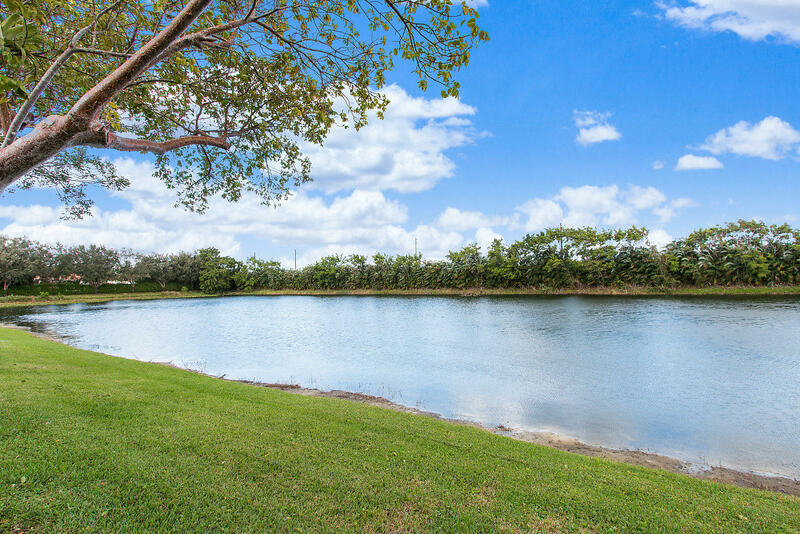 All BOCA AZUL PH 4 AND 5 homes currently listed for sale in Boca Raton as of 04/21/2019 are shown below. You can change the search criteria at any time by pressing the 'Change Search' button below. 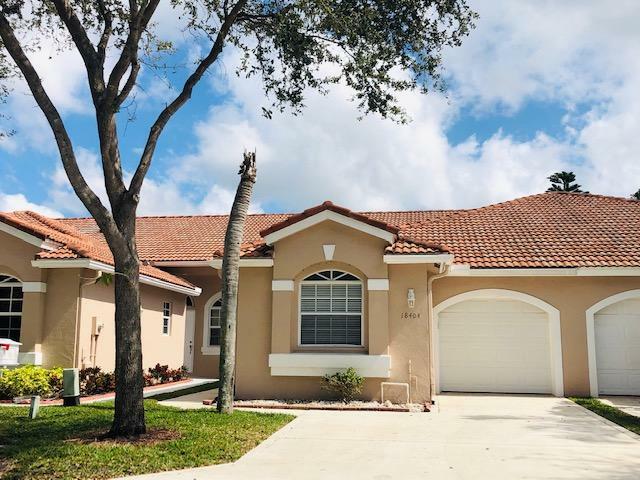 "Situated in a very quiet and gated community of Villa San Remo, this 3 bedroom, 2 bathroom, home features vaulted ceilings, laminate & tile flooring throughout, custom kitchen with granite countertops, wood cabinetry, and SS upgraded appliances. Breakfast area and the bistro bar flows into the family room. Master suite enjoys volume vaulted ceilings, his and hers closets and private bath. Two more bedrooms bright and spacious. Also the enclosed relaxing patio faces the private garden, which has a N & S exposure. Hurricane accordion shutters throughout, full size W/D in the garage, central vac, and the Remy Air purifier system above the AC. A+ Rated school." "This newly remodeled and upgraded unit features a wide open floorplan with tons of natural light. Step through the front door and immediately enjoy your water views from the main living area, kitchen and master bedroom. Fresh paint, new floors , upgraded kitchen, upgraded bathrooms and new landscaping complete this spacious villa. The community features tennis, basketball, clubhouse, pool, two jacuzzis, and a manned gate 24 hours. Don't hesitate to make this home yours today!" 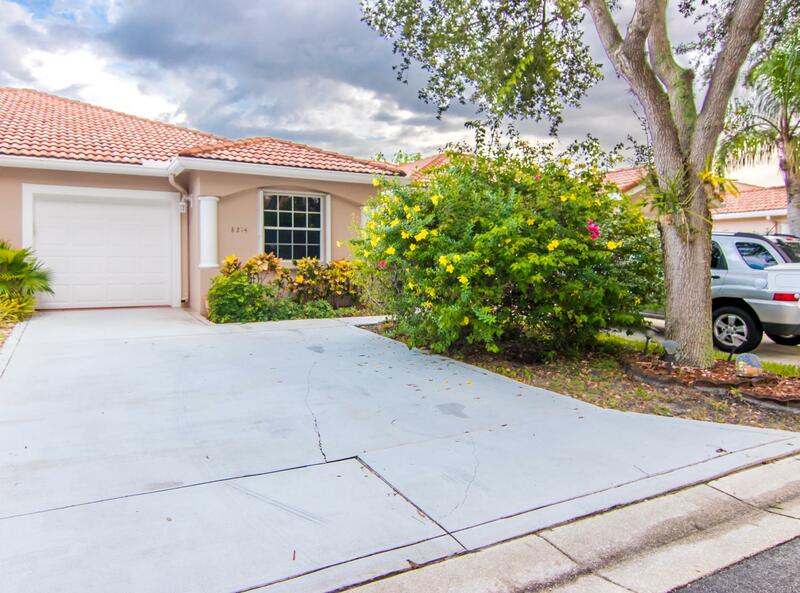 "Beautiful 3 bedroom, 2 bathroom villa townhome in the desirable community of Villa San Remo in Boca Azul. This villa features a split floor plan with tile throughout the living area and carpet in the bedrooms. There is a spacious kitchen, vaulted ceilings, and separate laundry room. The master bedroom has two closets with one of them a walk in. This community has a 24 hour guard gate, resort style community pool, clubhouse, gym, tennis and basketball courts. Close to shopping well rated schools and the beach. Pet friendly community. Wont last long at this price, come see today!!"